Nintendo has reportedly begun modifying the Wii U in order for it to be able to run smartphone apps, according to sources close to Japan Times (via GameSpot). Nintendo has made “professional use conversion software” available to mobile application developers to bring their applications to the Wii U. This is all in an effort to boost Nintendo’s sales of their newest home console, the Wii U, which fell short of sales targets, selling 400,000 systems worldwide in 2013 and 3.45 million since launch. This is the first piece of information regarding Nintendo’s entry into the mobile application business. Nintendo has even gone as far as not viewing the smartphone market as a competitor to their products. 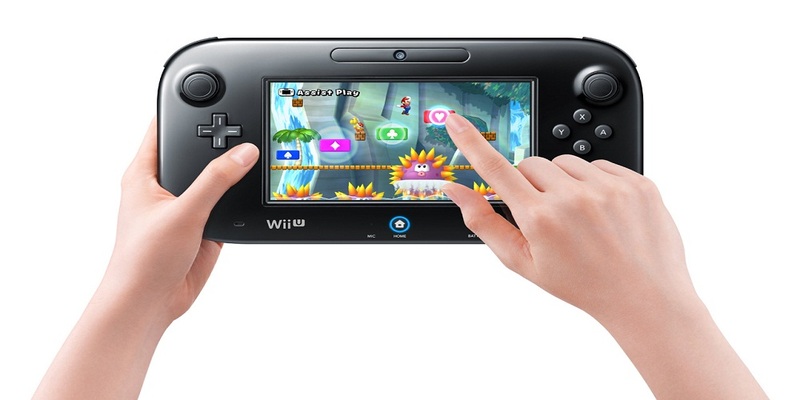 It will be interesting to see what sorts of applications will make their way to the Wii U and given the iPad-like touch screen on the console’s controller, it would make sense for a lot of mobile games to be ported to the Wii U, though the Wii U does not support multitouch capabilities. Want to play Angry Birds on your Wii U? Let us know what you think in the comments below or head over to our forums.